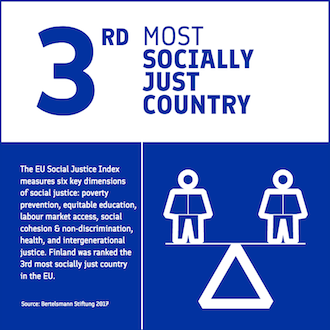 Finland ’s education system explained from early childhood education and care to universities and liberal adult education, life-long learning in mind. 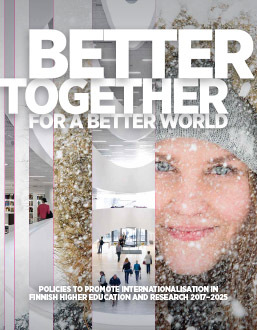 Finland has done well in various education rankings and this updated brochure tries to explore the reasons for the success: highly skilled teachers, everyone having equal opportunities to study, support and guidance instead of competition. 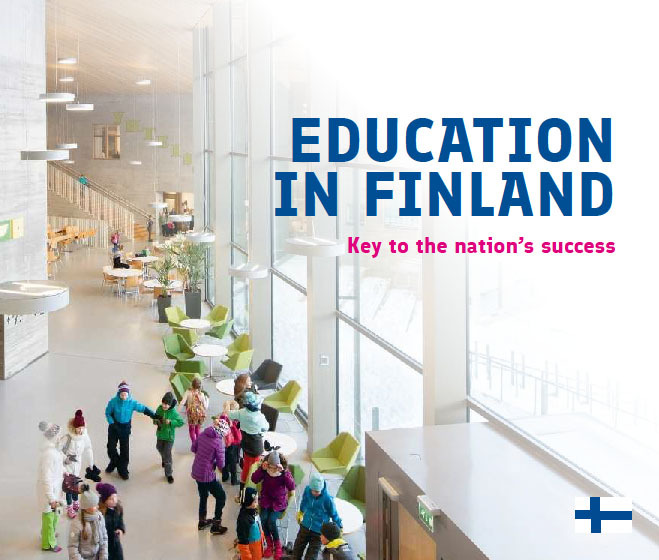 Charts, tables and historical timeline of Finnish education development. 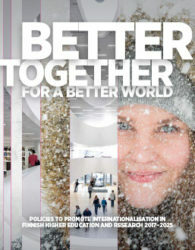 Produced by the Ministry for Foreign Affairs of Finland.